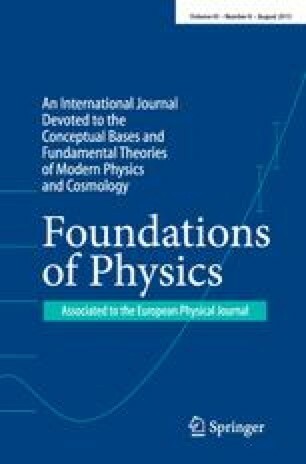 The author begins by recalling how he was led in 1923–24 to the ideas of wave mechanics in generalizing the ideas of Einstein's theory of light quanta. He made himself at that time a concrete physical picture of the coexistence of waves and particles and, in 1927, attempted to give them precise form in his “theory of the double solution.” As other ideas prevailed at the time, he abandoned the development of his conception. But for the past twenty years, once again convinced, like Einstein, that present-day quantum mechanics is only a statistical theory and does not give a true picture of physical reality, he has again taken up his old ideas and developed them considerably. He has in particular introduced an element of randomness into the theory and has thus attained to a “hidden thermodynamics of particles,” the results of which appear to be very interesting.